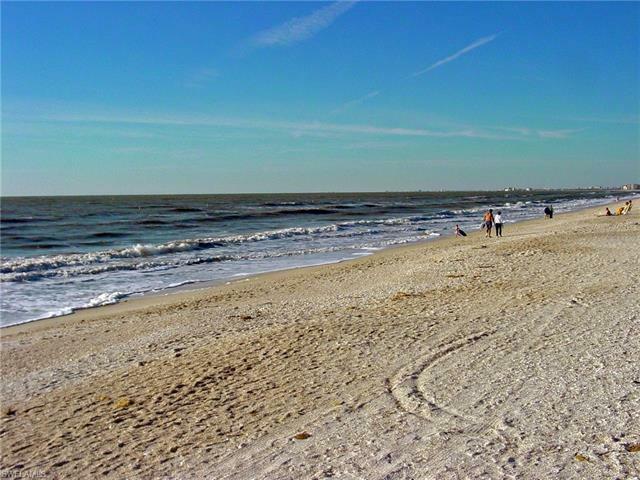 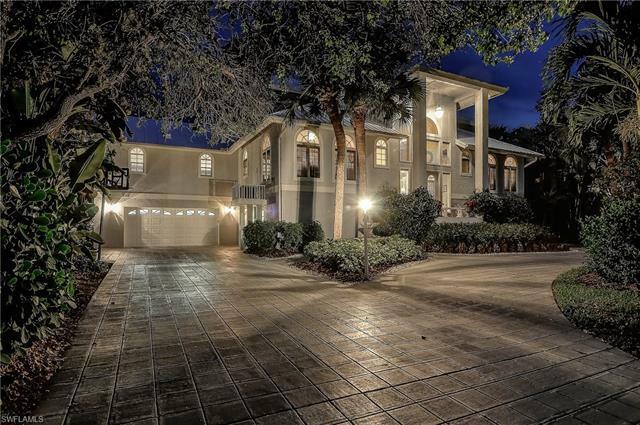 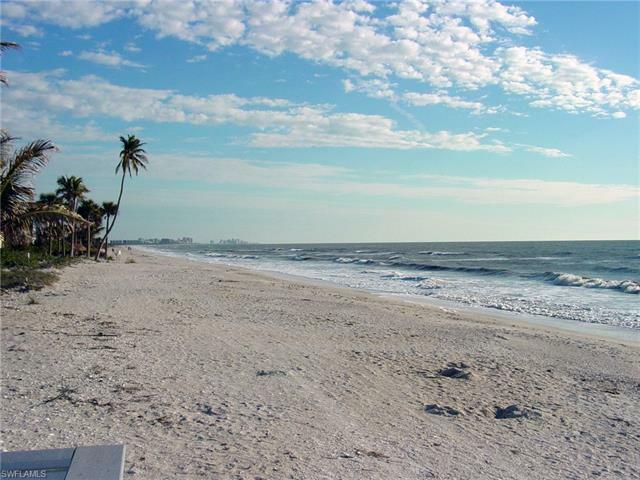 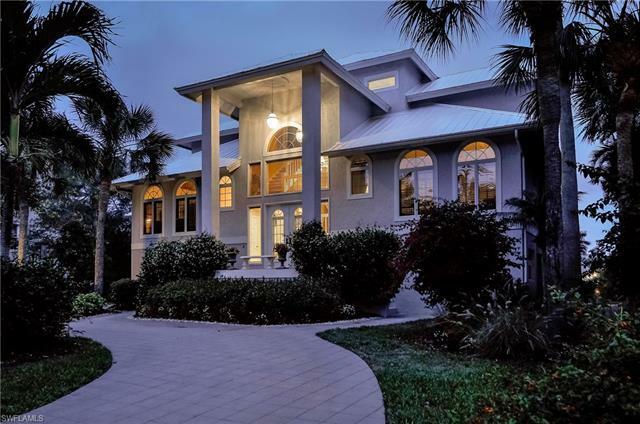 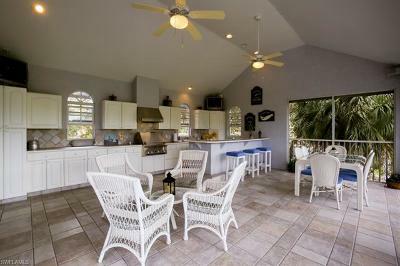 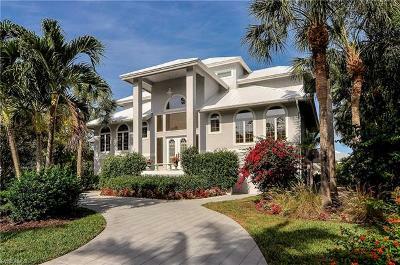 LOWEST-PRICED Gulf access home in Barefoot Beach now available! 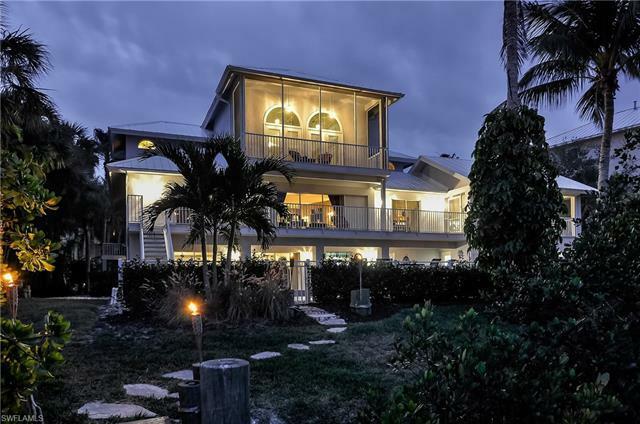 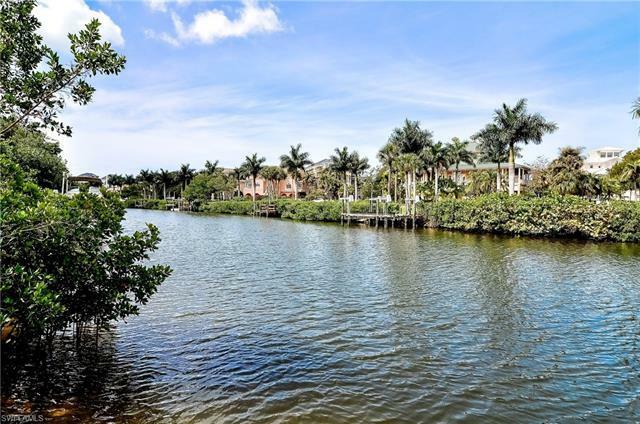 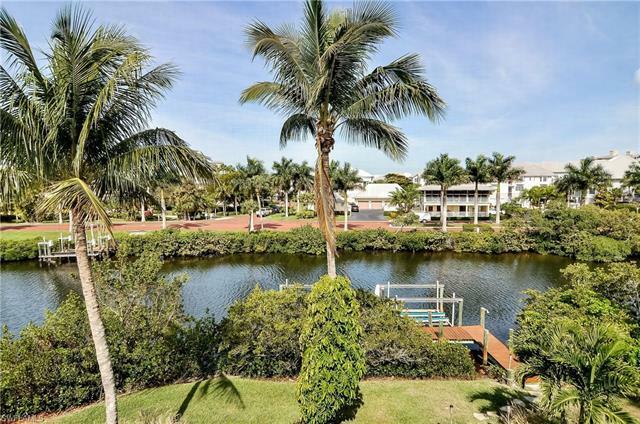 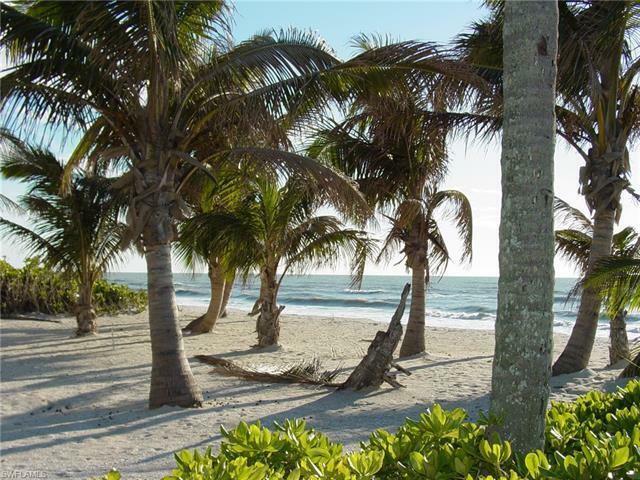 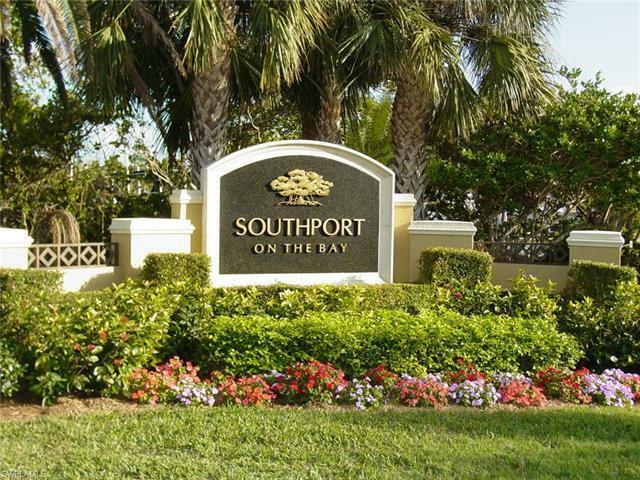 Perfectly located in in Collier County's double-gated community of Southport on the Bay in Barefoot Beach, a beach & boaters dream community. 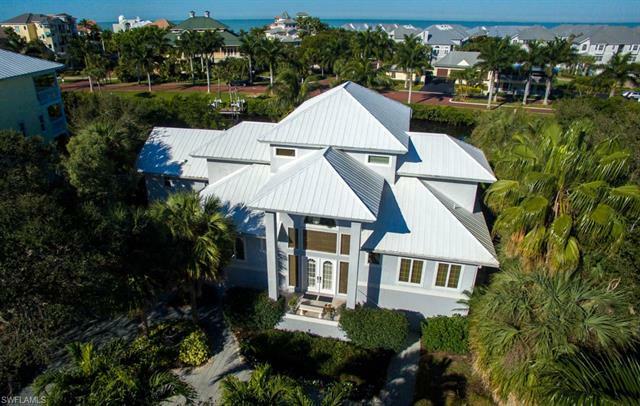 This 3,000+ sq ft Bayfront home is perfect for the boating/water enthusiast, with boat dock with lift, a private waterfront pool and spa, & a screen-enclosed entertainment deck with custom summer kitchen that is perfect for waterfront entertainment after a day on the boat. 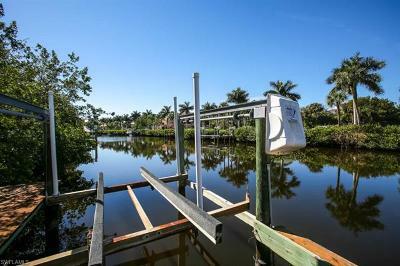 Enjoy an easy scenic 15-minute boat ride to the Gulf with no bridges. 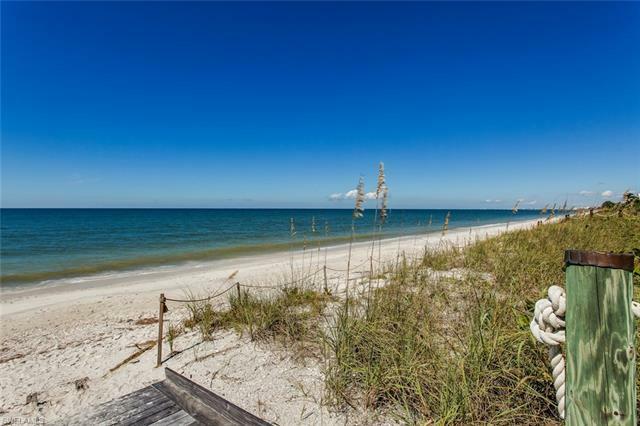 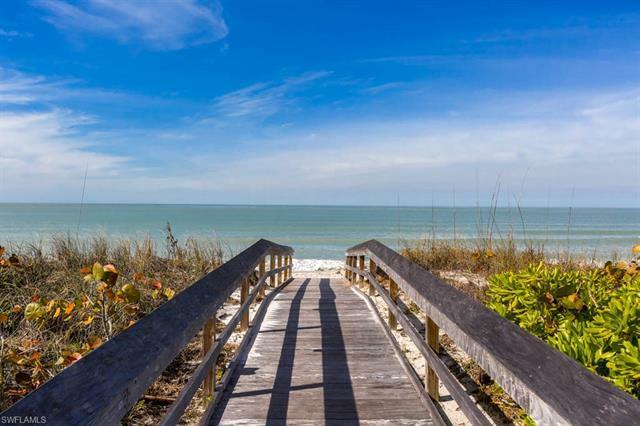 Beachgoers will delight in a 5-minute walk to the sand & turquoise waters of Barefoot Beach with deeded, residents only, access right across Barefoot Beach Blvd. 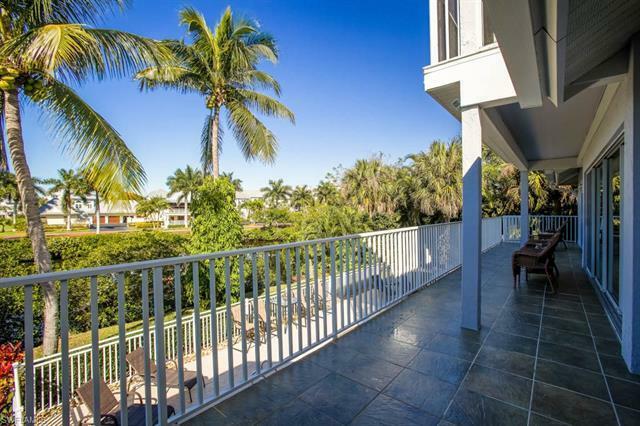 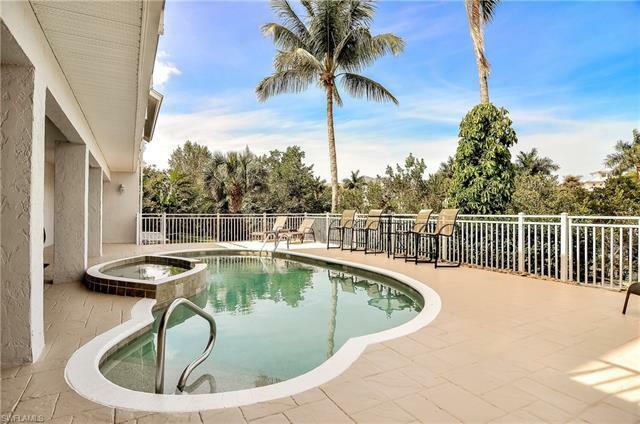 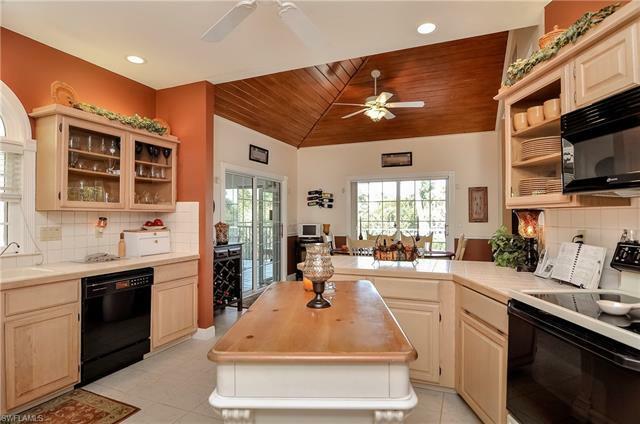 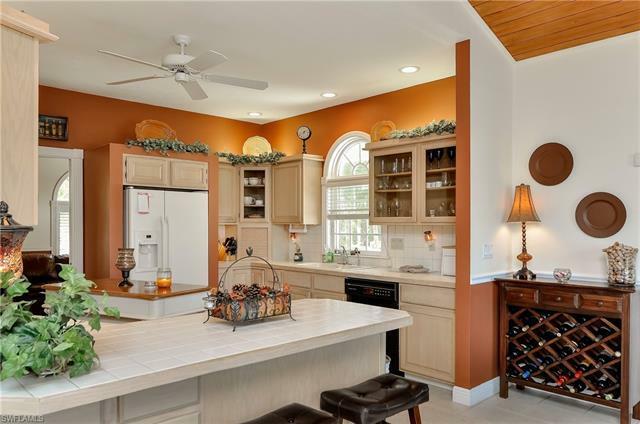 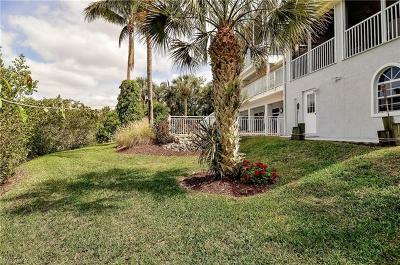 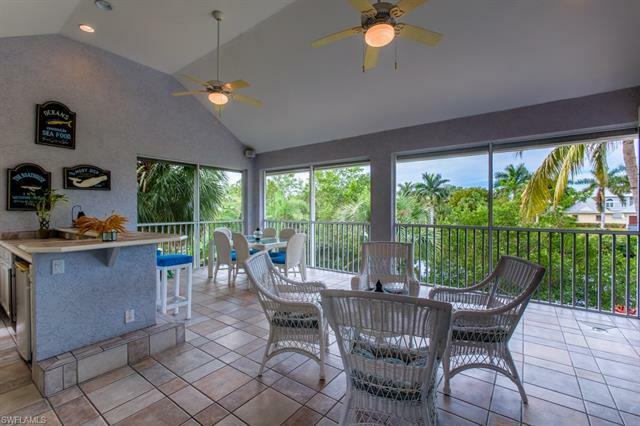 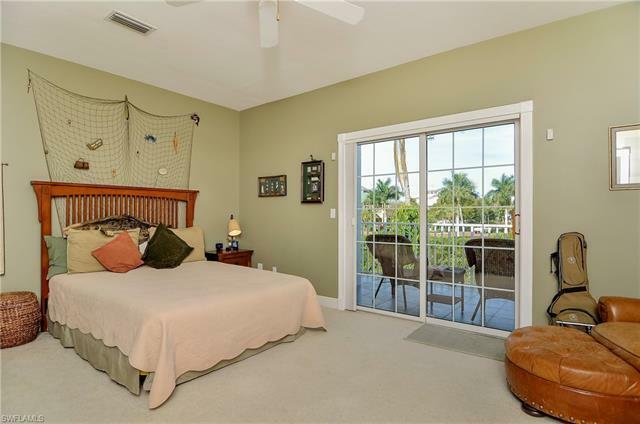 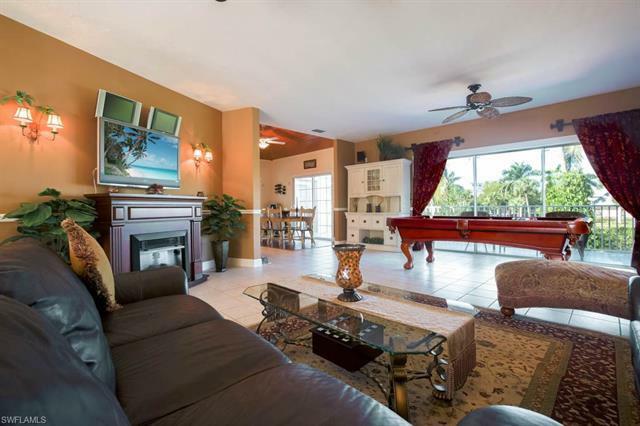 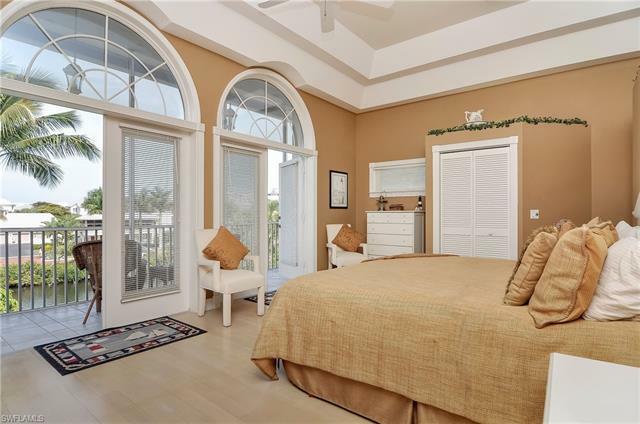 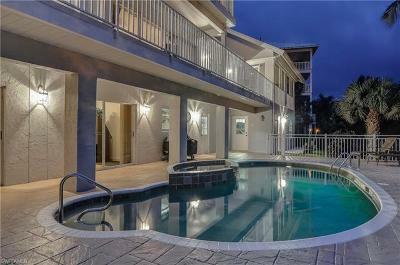 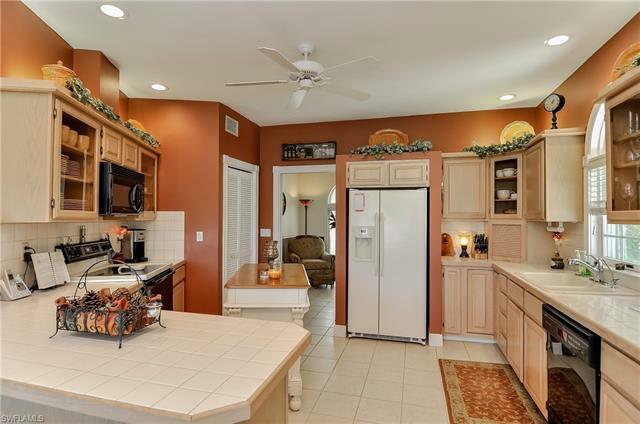 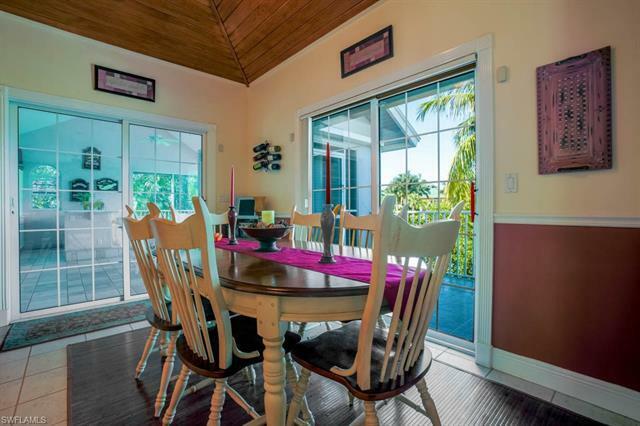 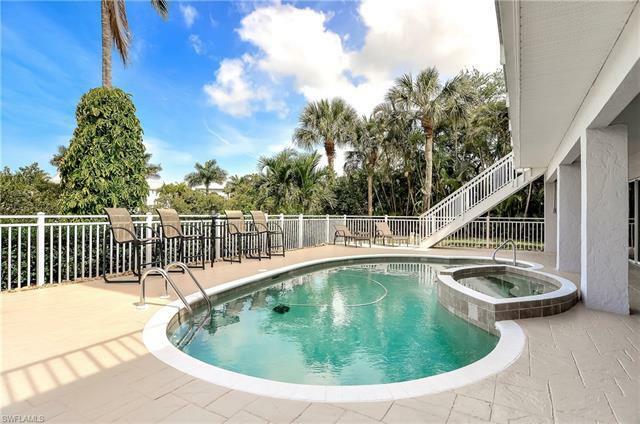 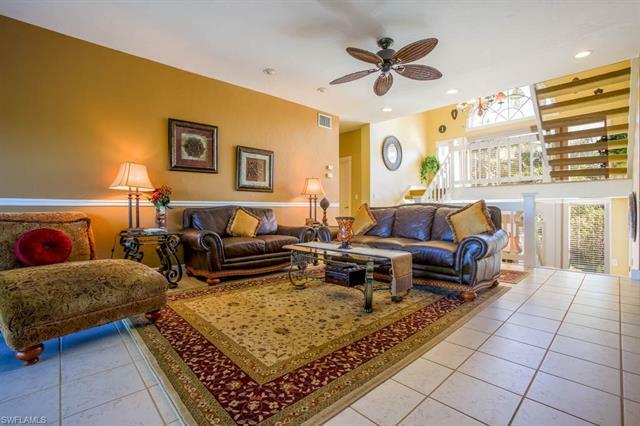 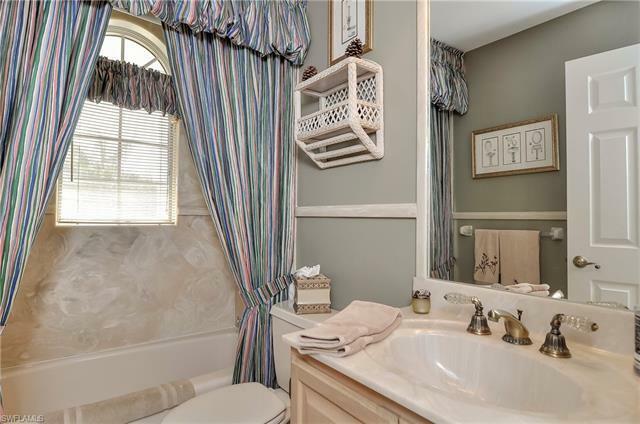 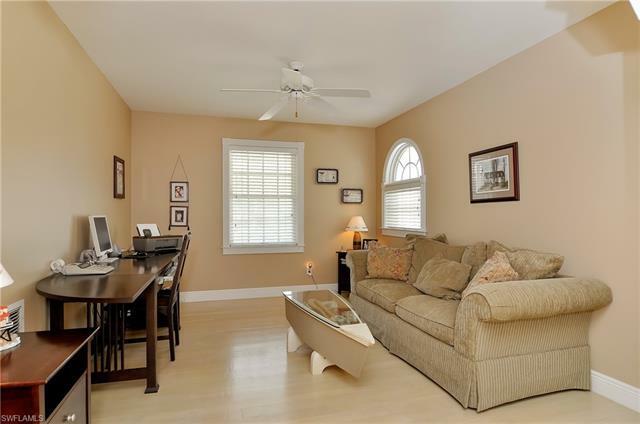 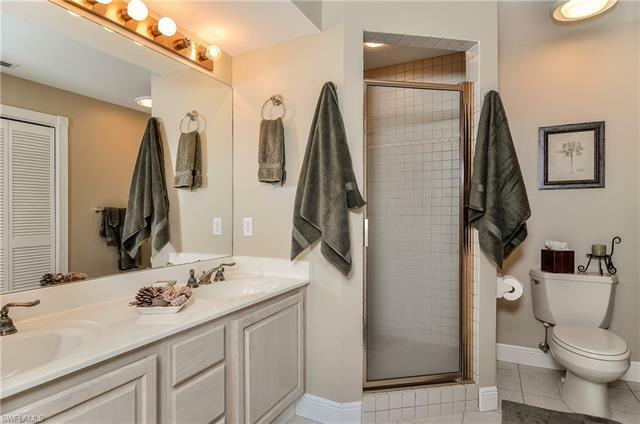 This North Naples home is beautifully maintained & makes an excellent second home or vacation home, perfectly comfortable/move-in-ready as-is, OR is the ideal palette for updates to the new owners taste. 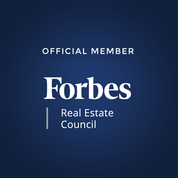 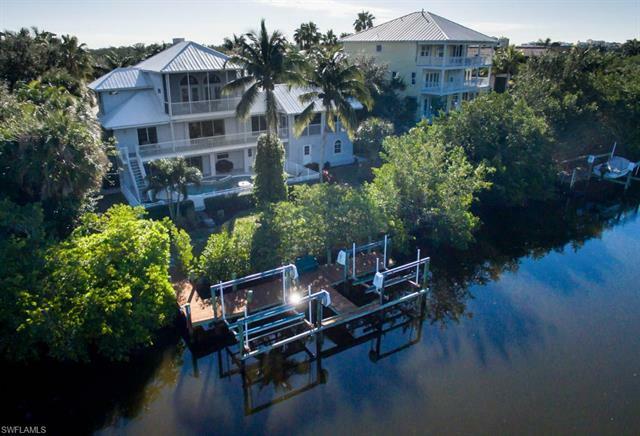 With a new construction home recently sold on the same street for $3,875,000, & a remodeled Gulf access home offered in the same community for $4,999,500 this is an excellent potential investment opportunity. 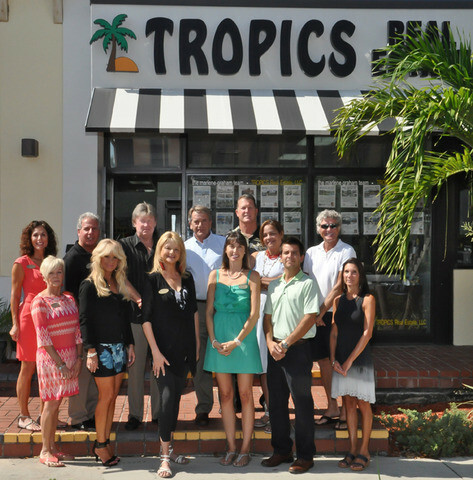 Bring your boat & live the Barefoot Beach waterfront lifestyle.